The maritime industry is one of the most complex and challenging sectors in which to work. As a naval architect, you can become a professional engineer, tasked with the role of designing, construction and repairing some of the finest seafaring vessels known to man. Although it is often viewed as an incredibly niche profession, it remains an incredibly important one too, ensuring civil and military vessels can travel safely and efficiently at sea. It’s particularly beneficial for military fleets to have naval craft and submarines that are designed and engineered to be technically sound in use and comply with all necessary safety regulations; particularly as they will tend to travel 1,000s of miles at a time. Naval architects are therefore pivotal to industrial design. Both in terms of the aesthetic and structural design of new seafaring vessels. Without innovative naval architecture, where would the superyacht industry be too? Betway Casino’s review of luxury yachts for its high-rollers suggests that the rich and famous wouldn’t be able to enjoy the finer things in life with their own private crew if naval architects did not exist. Even Yachting Pages acknowledges the changing trends in superyacht naval architecture. Just as fashion trends evolve with time, so too do superyacht designs that have to meet the needs of the super-rich, incorporating new technologies and providing a contemporary appearance. In order to gain employment in the world of naval architecture, you’ll need to obtain a degree in a relevant subject. Most budding naval architects will simply enrol in a BEng or Meng in Naval Architecture. Nevertheless, if your chosen university does not offer this specific course, you’ll find that related fields such as marine science and general engineering could also be acceptable. In the UK, the best undergraduate courses to look out for are those that are accredited fully by the Royal Institution of Naval Architects(RINA). In the United States, the best degree programs in naval architecture are those approved by the Accreditation Board for Engineering and Technology (ABET). Post-degree, in the UK you will need to obtain professional status from the RINA before applying for jobs or setting up in business on your own. There are several levels of RINA membership available, including chartered engineer (CEng), incorporated engineer (IEng) and engineering technician (EngTech). On the other side of the Atlantic, American naval architect students that graduate through an ABET-accredited degree must then pass the Fundamentals of Engineering (FE) exam. This eight-hour test is a prerequisite to obtaining a professional license. 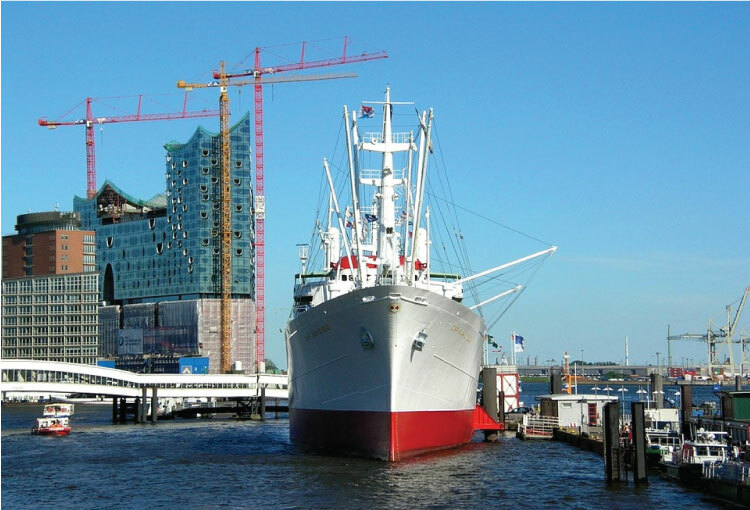 Although naval architecture is considered a niche industry to work in, there are a variety of employers that will require the services of a naval architect to build or repair vessels of all types and sizes. Passenger liners will require the design and engineering knowledge of a naval architect to build new vessels and retrofit existing ones too. From another commercial aspect, offshore support companies will need consultancy on oil tankers and other integral vessels. Working for the military or the navy would be the pinnacle of most naval architects’ careers, with the ability to design and manage the manufacture and refitting of naval vessels and submarines for the country’s forces to use with complete reliability and safety. 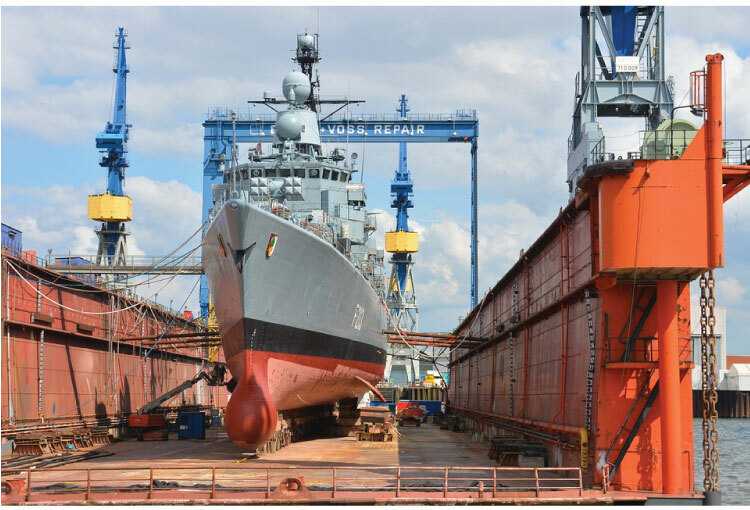 If you enjoy the safety side of naval architecture, there are classification societies that employ individuals to evaluate and approve the safety of new and retrofitted marine ships and structures. Furthermore, you could also consider assisting with the design and manufacture of heavy industry products used at sea e.g. auxiliary systems, subsea production systems and propulsion systems. According to the Bureau of Labor Statistics (BLS) some 8,200 naval architecture jobs existed in the US in 2016. The outlook is that another 1,000 jobs will be created between 2016 and 2026, representing a 12% increase in vacancies, a faster-than-average rise compared with all other industries. Newly qualified naval architects are required to spend a minimum of two years in training before being able to progress to full RINA membership in the UK, achieving chartered status in the process. In the US, each state has its own licensing requirements for naval architects, so it’s a good idea to do your own research on what’s required in the state you live and work in. You’ll often need to take the National Council of Examiners for Engineering and Surveying (NCEES) Principles and Practice of Engineering exam to obtain a working license. You never know, you might just become one of America’s next greatest living architects of your generation. What’s hugely exciting about a career in naval architecture is the salaries on offer, capable of accurately recompensing you for your specialist skills and knowledge. Even a starting salary for a graduate naval architect starts from around $40,000 up to $46,000. You can then expect to earn between $46,000 and $66,000, having gained some level of experience. Senior naval architects tend to command salaries upwards of $86,000 in order to take charge of high-profile projects within a significant organization.